Each day about 2000 U.S. workers have a job-related eye injury that requires medical treatment. About one third of the injuries are treated in hospital emergency departments and more than 100 of these injuries result in one or more days of lost work. The majority of these injuries result from small particles or objects striking or abrading the eye. 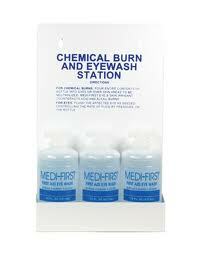 Chemical burns to one or both eyes from splashes of industrial chemicals or cleaning products are common. 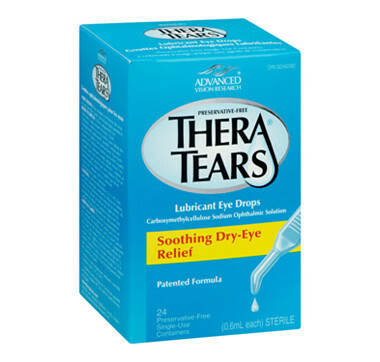 Thermal burns to the eye occur as well. Among welders, their assistants, and nearby workers, UV radiation burns (welder’s flash) routinely damage workers’ eyes and surrounding tissue. 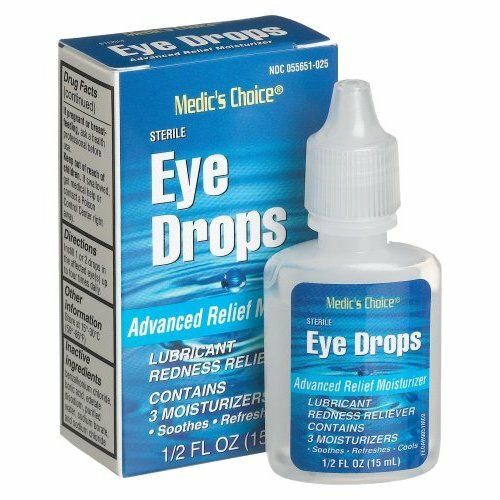 Freedom Sales and Supply, LLC offers a wide variety of eye care products; safety glasses, eye drops, eye wash and eyewash stations to assist you in the prevention and care of eye injuries in the workplace. 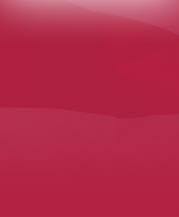 There are dozens of safety glass manufacturers and literally hundreds of safety glass styles available. We only offer safety glasses that meet the new ANSI Z87.1-2010 safety standard. We stock Clear, Anti-fog and Amber lenses as well as Rx Readers. 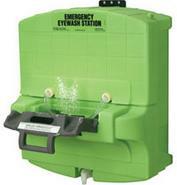 OSHA's general regulation with regard to emergency eye wash stations is as follows, "Where the eyes or body of any person may be exposed to injurious corrosive materials, suitable facilities for quick drenching or flushing of the eyes and body shall be provided within the work area for immediate emergency use." [29 CFR 1910.151 (c)]. BIO MED WASH® is a sterile, heavy spray containing 100% Bio-Logic Aqua®, an all-natural, pH correct, pure tissue-culture grade of water. The application is helpful in removing particulate matter and crusted exudate from cuts and abrasions, and in removing irritating chemicals from skin and eyes. Ingredient: Bio-Logic Aqua® tissue-culture grade of water,100% all natural. No Saline. 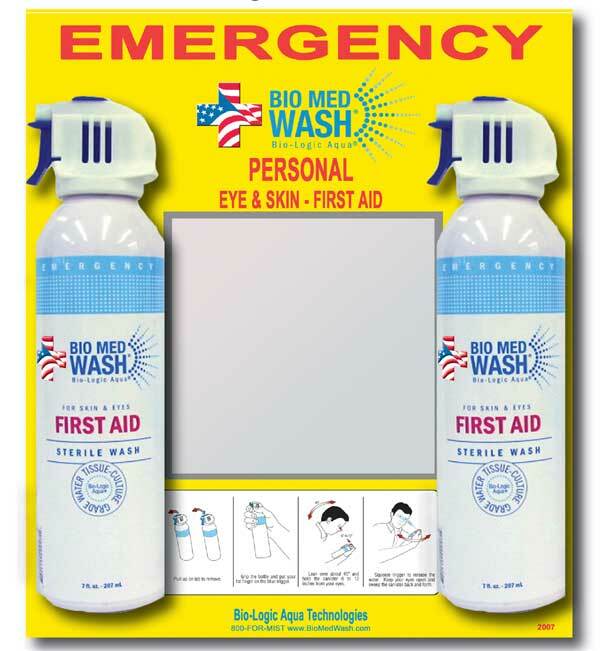 Bio Med Wash is an all-natural sterile wash for wound management. Check out the video and see if you don't agree that this is the most convienient, simple to use, eye wash product available today!